New to Yorkshire Traction in 1951, 922 is a Leyland Royal Tiger with rare Brush body. The vehicle was then sold on, seeing further service with Hulleys of Baslow and then a period of non-PSV use with a majorette group, falling out of use by 1977. It has been stored since then, and has been outside for most if not all of the 40 years since it fell out of use. Consequently it is now in a poor condition. The immediate plan is for it to be displayed in the condition which it was found thereby showing how much restoration a lot of vehicles require to make them pristine. 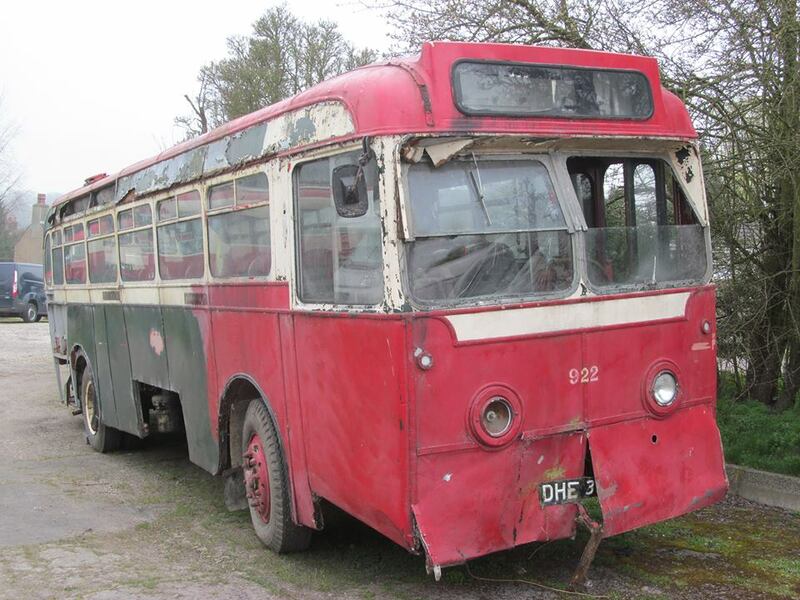 Longer term, it is hoped that sufficient funds can be raised to restore the bus, due to its rare and unusual bodywork.